Against the Chinese telecom, Huawei is reportedly under criminal investigation in the US. T-Mobile test devices should also be affected. 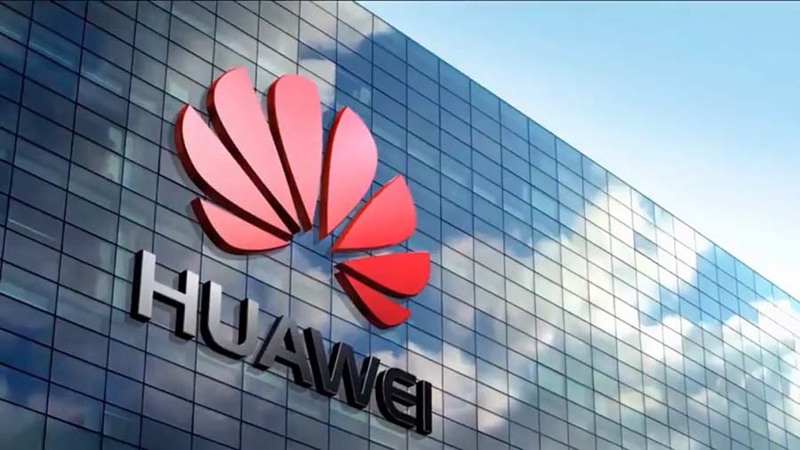 According to a media report in the US, the criminal investigation against the Chinese telecom group Huawei. It suspects the company was spying on alleged trade secrets from Huawei’s US retail partners. Among other things, it is about a T-Mobile robotics device for examining smartphones. The investigation is already well advanced and could soon lead to prosecution, according to the report, which cites insiders but does not name names. The US Department of Justice and Huawei have not yet commented on the report. The Chinese company, one of the world’s largest smartphone manufacturers and telecommunications equipment, has had to deal with spying charges on several occasions. The US and other Western countries accuse Huawei of being too close to the Chinese authorities and see the group as a threat to their cybersecurity. Huawei has repeatedly rejected the allegations. At the investigation of the US, Huawei Chief Financial Officer Meng Wanzhou was arrested in early December in Canada. US Justice accuses company founder Ren Zhengfei’s daughter of violating Iran sanctions and demands their extradition. She denies the allegations. China responded in mid-December with the arrest of two Canadians.